If you've been looking for a lot near the beach this is it. 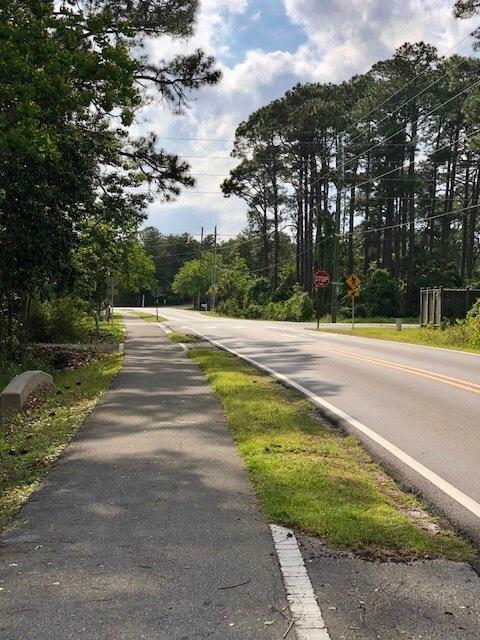 Lot has been cleared, culvert in place and just waiting for you to build that long awaited beach home you've dreamed about. 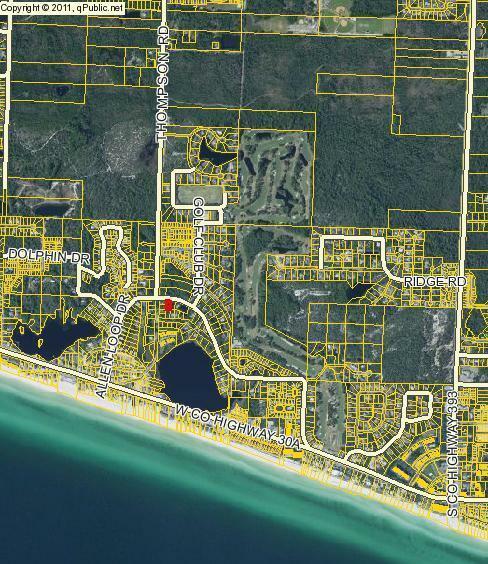 It's walking distance to the beach or go in style and drive your favorite golf cart. 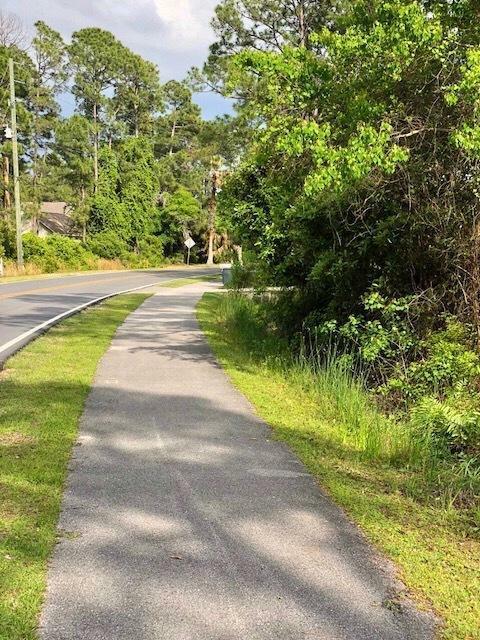 Located just off 30A near Oyster Lake and the Golf Course. 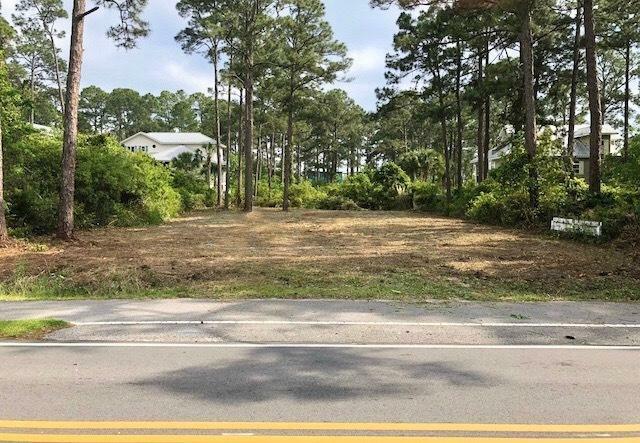 Lot is high and dry, you won't need to add fill dirt to build your home on this lot, all the work has been done for you.